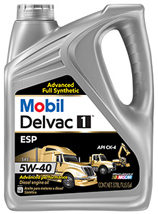 Preserve the health of your automobile with regular maintenance and oil changes. 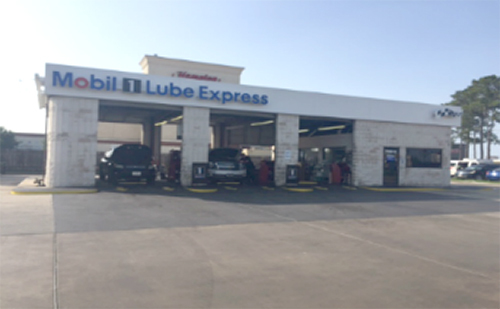 Our onsite Mobil 1 Lube Express provides quick oil change services, as well as light vehicle maintenance. In addition, we provide many other services including transmission cleaning, cooling system maintenance, fuel system cleaning and engine treatments. Not only is our service quick (a basic oil change is usually done in about 10 minutes), but all of our services will fulfill your vehicle’s manufacturer warranty requirements! Plus, all oil changes include a free car wash*! *Extra charge for dually and over-sized trucks. Contact Us for more information.